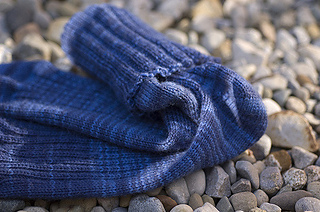 This is a basic toe up ribbed sock pattern. 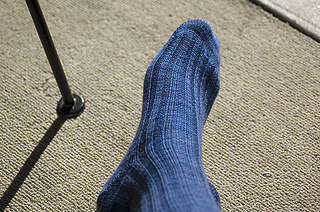 It’s a good “first toe up” pattern to try, and is a very functional sock because of the ribbing. 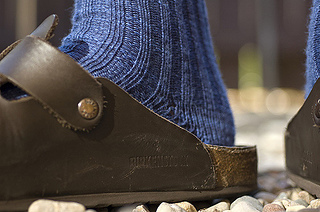 Sept 7: PDF with gauge update and a note on finding gauge for your own sock.